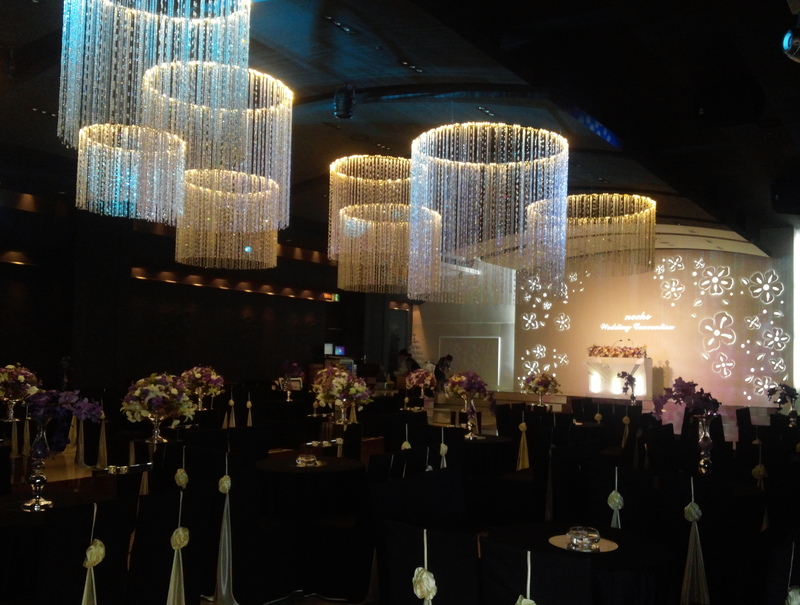 This weeks Photo Wednesday was taken at a wedding hall close to Bupyeong Market Station in Incheon. This photo is of the main ceremony area of the this wedding hall, which is fact has 3 ceremony areas. In South Korea most couples tie the knot at a wedding hall which is a one stop shop for the big day. You marry in the ceremony area, take pictures in the picture area and then have a buffet style meal. In our opinion this is a nice and modern location where many people will happily start their lives together. Last weeks Photo Wednesday “Sleeping Skunks at Seoul Zoo” Please Click Here.